The National Bank of Ukraine is expecting the approval by the end of February of a new program with the International Monetary Fund, which will envisage an increase in funding by $15 billion. This was stated by the first deputy head of the NBU Alexander Pisaruk at a briefing in Kyiv on Friday. "If everything goes in the way we see it, together with the IMF, we can increase funding for Ukraine by the amount of $15 billion that was already mentioned, and we hope that this project will be implemented by the end of February," Pisaruk said. He said that this did not refer to the next tranche of the IMF, but to an increase in funding within Ukraine’s existing program with the fund. UNIAN reported earlier that Ukraine had asked the IMF to extend the cooperation program. An IMF mission arrived in Kyiv on December 9 at the request of the government to continue negotiations on implementing the cooperation program and to discuss opportunities for Ukraine receiving the third and fourth tranches of the program, totaling about $2.7 billion. The tranche will be allocated by the Board of Directors of the Fund, which will meet in late December or early January 2015. 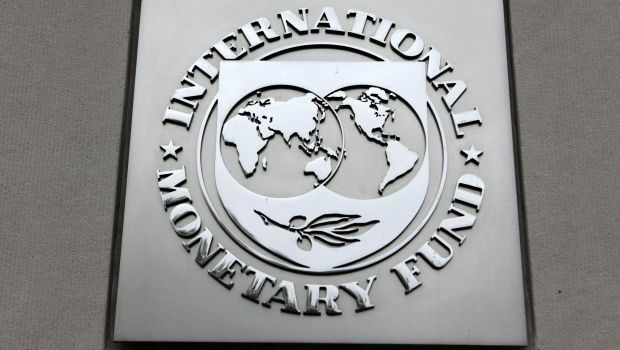 Ukraine approved a program of cooperation with the IMF in April, with the total amount of lending reaching $17 billion, $4.6 billion of which Ukraine has already received.